Pacific Symphony audiences will be introduced to music by Florence Price, an under-appreciated composer with an important voice. 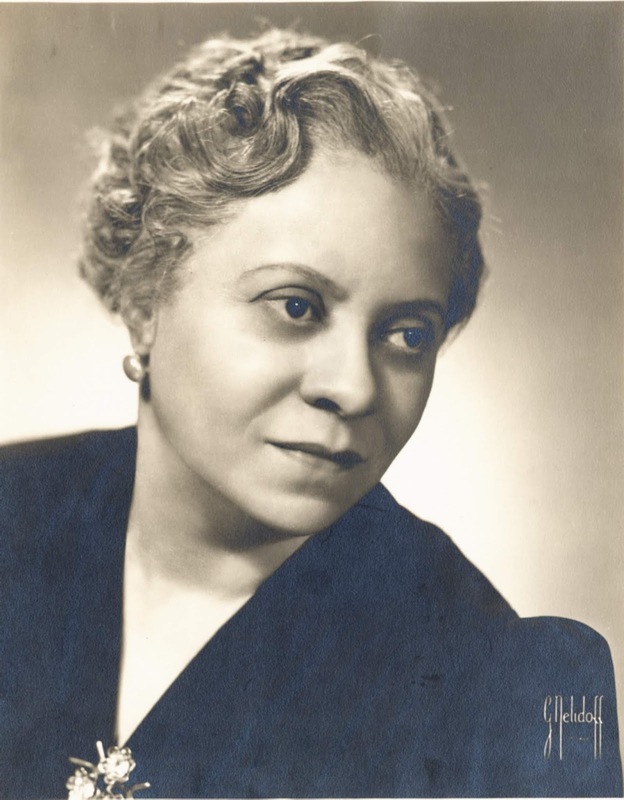 She was the first African-American woman to be recognized as a symphonic composer and the first to have a composition played by a major orchestra. She was born in Arkansas, but trained at the New England Conservatory, the only music school at the time to accept African-Americans as students. But as a black woman composing classical music, she had a difficult time making headway in a culture that defined composers as white, male and dead, as Alex Ross of The New Yorker recently wrote. Price's Dances in the Canebrakes and Piano Concerto in One Movement will receive their Symphony premieres on a program that also features Gershwin's Rhapsody in Blue and An American in Paris (Nov. 14-16). The piano soloist for these performances will be Aaron Diehl, described by Wynton Marsalis as The Real Diehl because of his consummate mastery of the instrument.